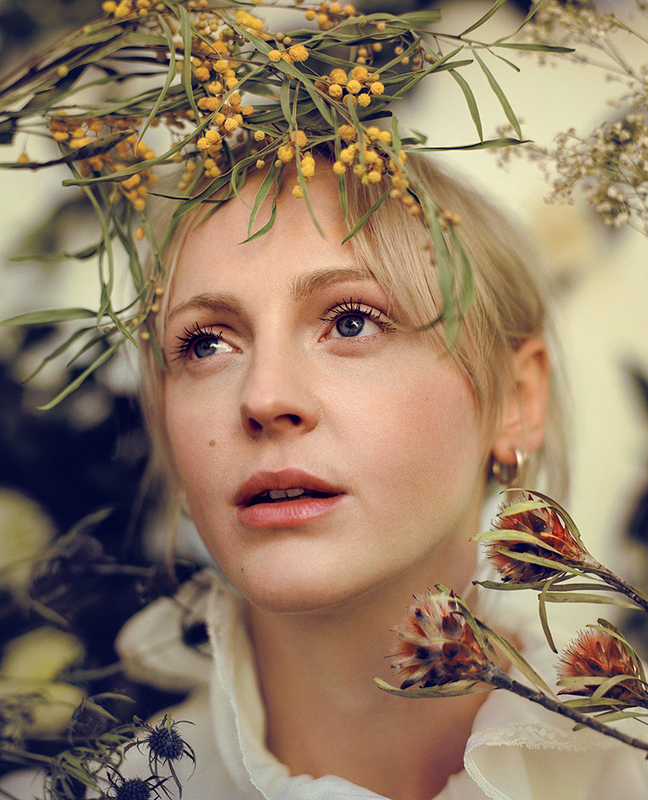 Laura Marling is thrilled to unveil Wild Fire, the second track to be lifted from her forthcoming sixth studio album, Semper Femina. Semper Femina is released on 10th March 2017 through Laura’s own More Alarming Records/Kobalt Music Recordings. Listen to Wild Fire here. Wild Fire, and Semper Femina as a body of work, follows a loose, lyrical thread of feminine exploration. It drops a light on an unspecified ‘muse’ of Laura’s, and sweeps in and out of focus on how the acclaimed musician views femininity as the years pass. It’s not a concept record per se, but that aforementioned thread unravels and reaffirms throughout the record’s duration. Wild Fire has almost instantly become a new highlight of Laura’s live show, first performing the track on a small autumnal tour, where she banned all mobiles and recording devices and premiered new material – culminating in a three night residency at the infamous Martyr’s in Chicago. 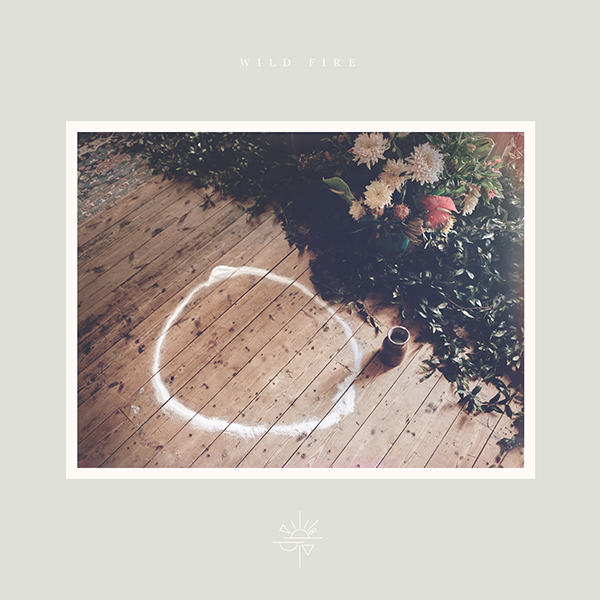 Wild Fire follows the return single Soothing, which garnered widespread acclaim and attention. Its intimate video introduced Laura behind the camera lens in her directorial debut, and sequels to the video will follow throughout the album’s unveiling. A rich and enriching listen, Semper Femina is a typically mature and raw listen by one of our most talented and prolific young musicians of a generation. As well as being able to pre-order the record, in collaboration with Kobalt you can also “pre-save” the record to your Spotify Library. Using new, innovative technology, simply by following a link and signing in with your Spotify login the album will be automatically added to your collection when it’s released. Pre-save Semper Femina on Spotify here. Following the release of Semper Femina, Laura hits the road in support of it. Her headline show at London’s Roundhouse has already sold out in March, with a second date now on sale.